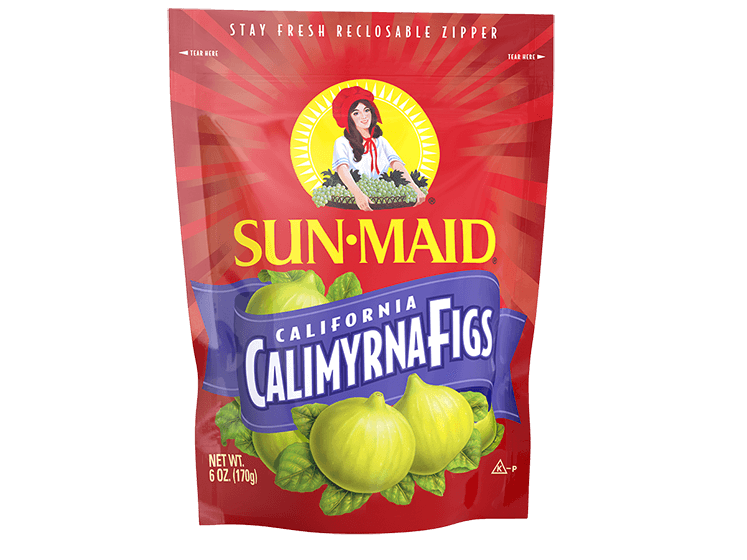 Taste the exceptionally sweet and nutty flavor of Sun-Maid California Calimyrna Figs. Every fig is picked at peak flavor to ensure that you get the highest-quality product, every time. 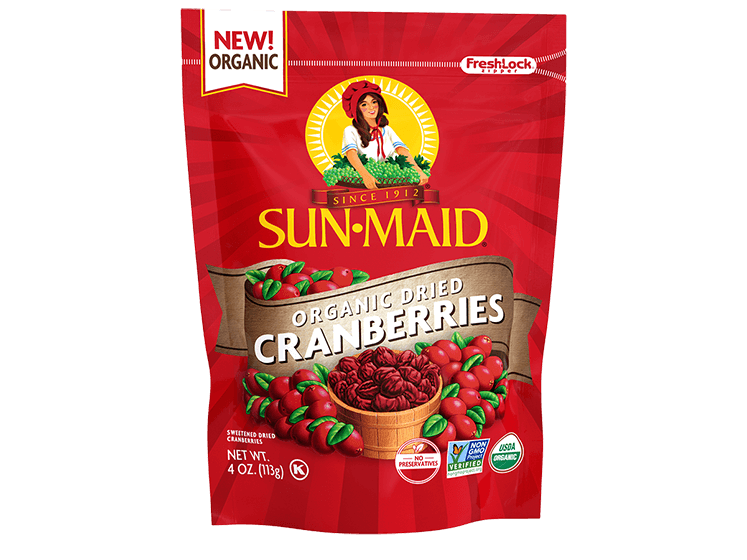 Enjoy their complex taste on healthy salad and dessert recipes or right out of the bag as a healthy snack. *Percent Daily Values are based on a 2,000 calorie diet. Your daily values may be higher or lower depending on your calorie needs. 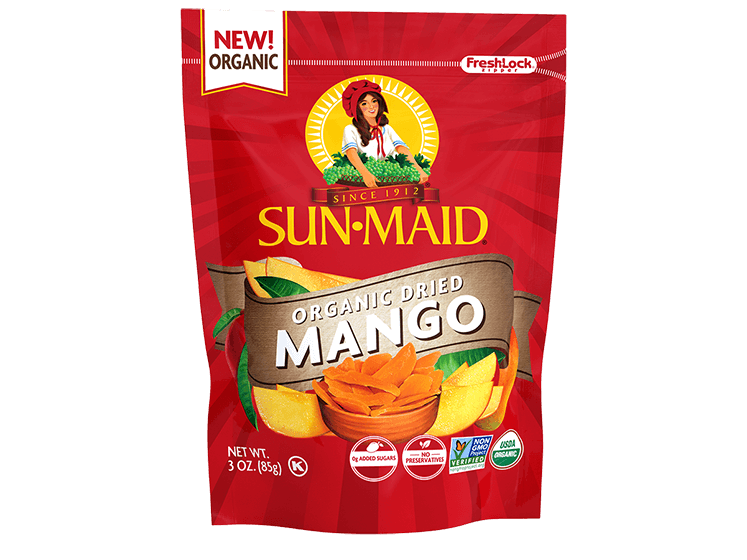 These nutrition facts are based on the 6 oz. pack size. 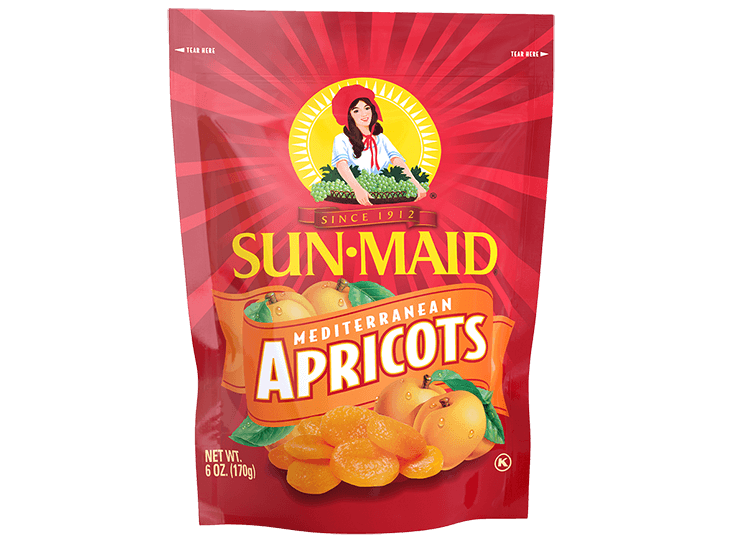 INGREDIENTS: DRIED FIGS WITH POTASSIUM SORBATE AND SULFUR DIOXIDE ADDED AS PRESERVATIVES.